Obsidian - Fine Edge. 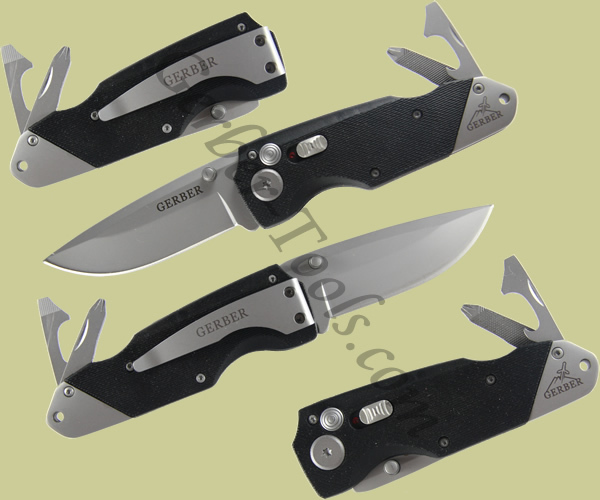 The Gerber Obsidian knife model 22-01021 has 3.13 inch 440 stainless steel fine edge drop point blade. 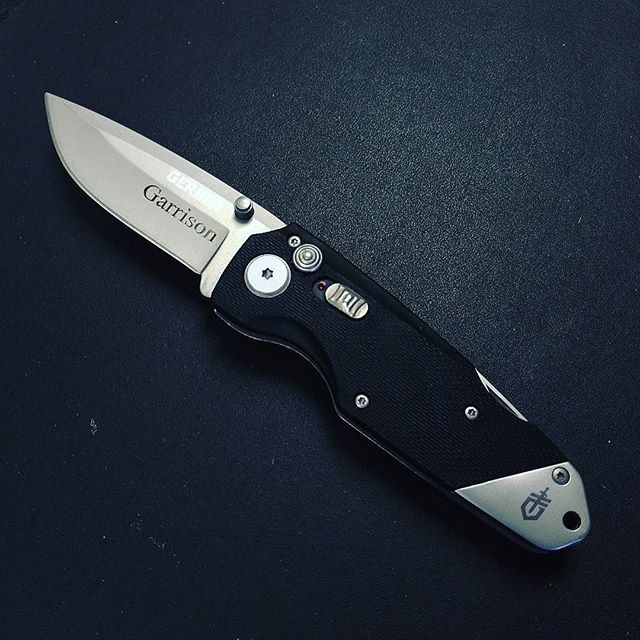 Who knew what you would end up with when you put multitools and knives together in the same tool-but it is great!